"I have had JFCC events high on my agenda since 2014. 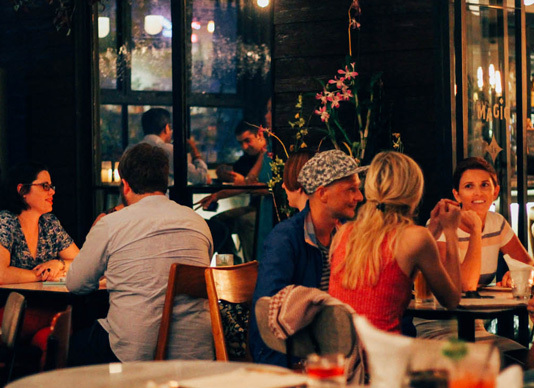 The club gathers the most timely, influential and interesting people to discuss topics which matter. In addition to serious business JFCC organizes social events which are great fun and offer a useful platform to build your professional network." 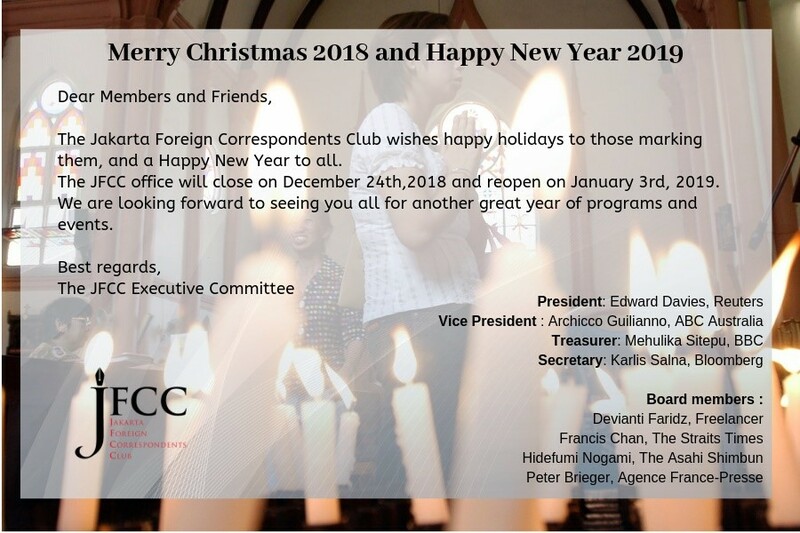 "When I first moved to Jakarta more than 10 years ago the JFCC was a brilliant place to meet fellow journalists and get access to question senior figures. It has evolved into a dynamic community that provide access to key newsmakers, film makers and change makers." 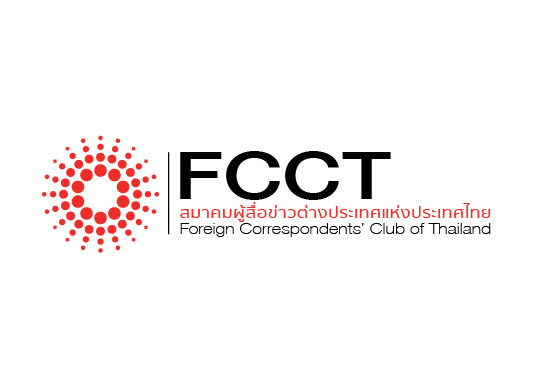 The JFCC has a reciprocal arrangement with the Foreign Correspondents’ Club of Thailand (FCCT). Deals for JFCC Membership Card Holders : 15% discount for Food and Beverages, excluding Alcohol.